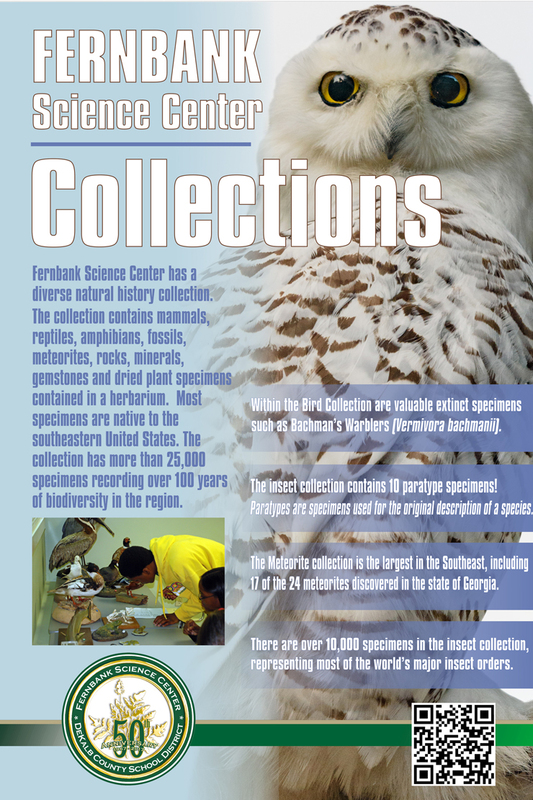 Fernbank Science Center has a diverse and significant natural history collection. Most of the specimens are native to the southeastern United States and were collected in the region. The collection has more than 25,000 specimens recording over 100 years of biodiversity in the region. 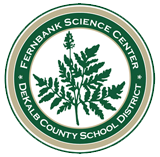 Fernbank Science Center proposed a 2-year project to rehouse and relocate its natural history collection. The project addressed major concerns the science center faced in maintaining the collection. FSC received a federal grant of $24,610.00 to rehouse and relocate the collection to FSC’s main campus, uniting the collections into one secure, environmentally controlled space. The project significantly improved access for proper curatorial procedures and for our audiences.